An ancient empire that leaves a mark in today’s modern civilisation, a legacy that is artistic and spectacular, through its architecture and sculpture. They are a UNESCO World Heritage site and it is one of the most important archaeological sites in South-East Asia. Ladies and gentlemen, this is Angkor City, located in the Siem Reap province, Cambodia. Angkor is listed down on my travel photography bucket list (for a number of years) and I have yet to travel to Siem Reap, Cambodia and visit them! I had watched a few documentaries on Angkor (this BBC article on Angkor Wat is pretty informative) and I am very intrigued by their rich history, heritage, architecture and legacy. 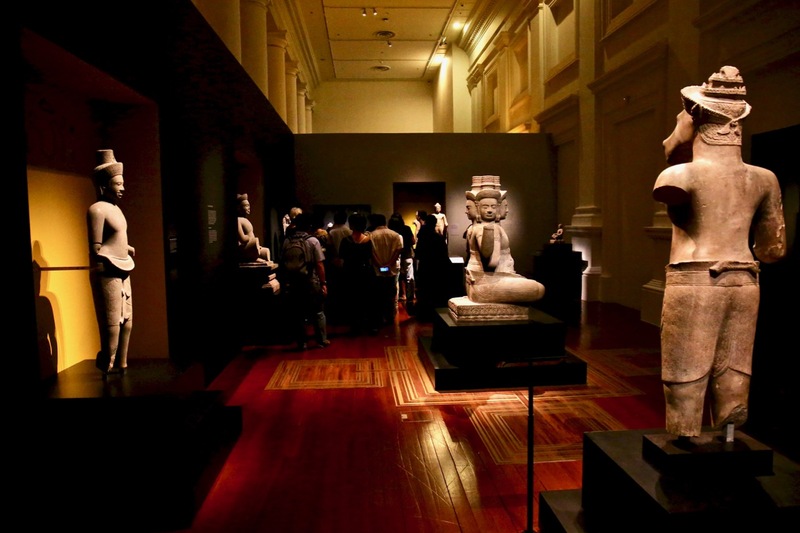 The Asian Civilisations Museum (ACM) in Singapore presents a very special and unique exhibition titled, “Angkor: Exploring Cambodia’s Sacred City”, in collaboration with the Guimet Museum in Paris. 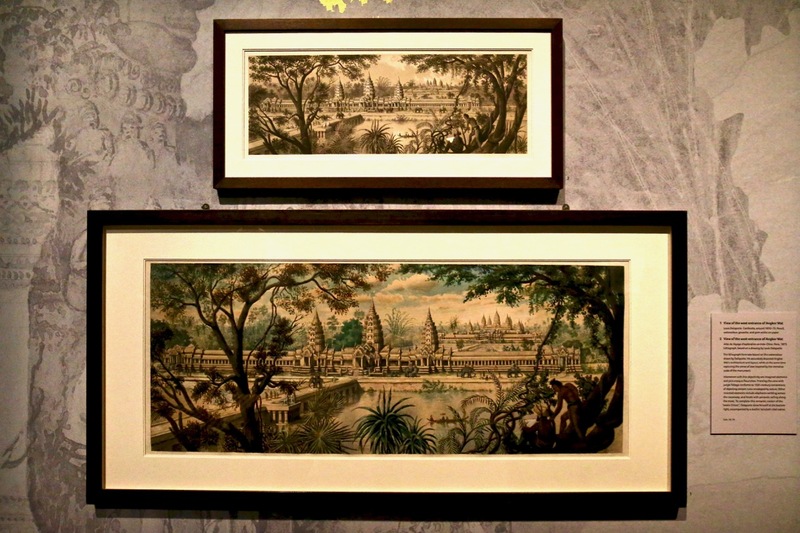 Visitors to this exhibition are able to enter into the world of Angkor, exploring Angkor at the ACM, through the eyes, drawings, paintings, photographs and memorabilia of the French encounter with the Angkor during the 19thcentury that captivated the French public when the ancient civilisation made her debut in the international arena. 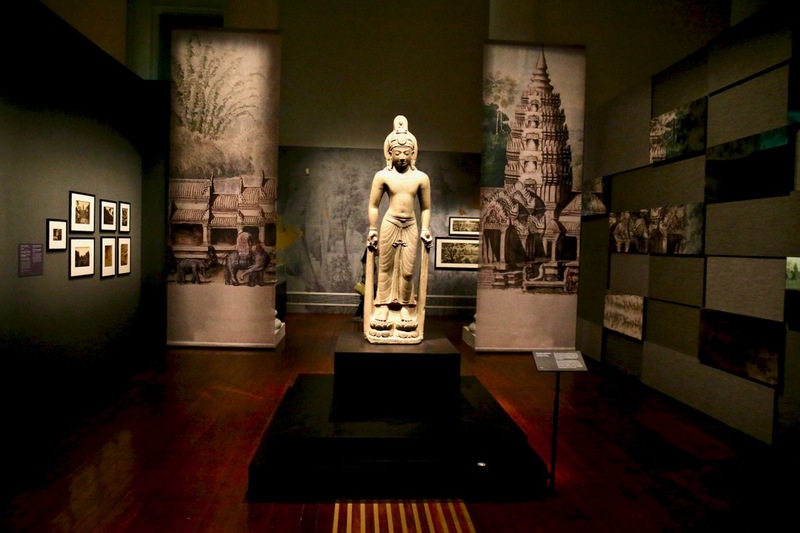 Visiting and Exploring Angkor at ACM, the experience was definitely an eye-opener for me, from the artworks, drawings, paintings and sculptures on display, they brought me into the world of Angkor, rich in history, heritage and culture, artistic, spectacular and amazing beyond words. Yet, there is a mystery and aura about Angkor, the Khmer Empire from 9thto 15thcentury, what happened between then before the French exploration discovered them in the 19thcentury? 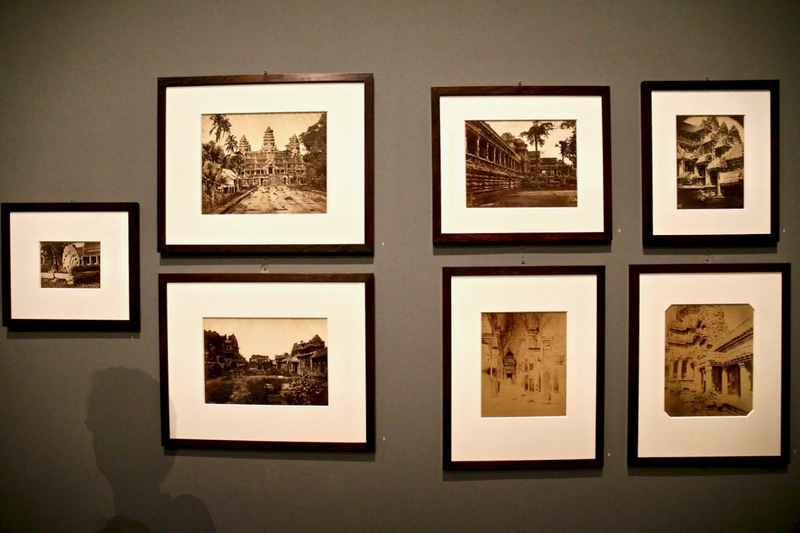 When you visit Angkor: Exploring Cambodia’s Sacred City at ACM, take a leisure walk, observe the paintings, drawings and photographs. Some of the paintings and drawings were so detailed, sharp and real life-like. 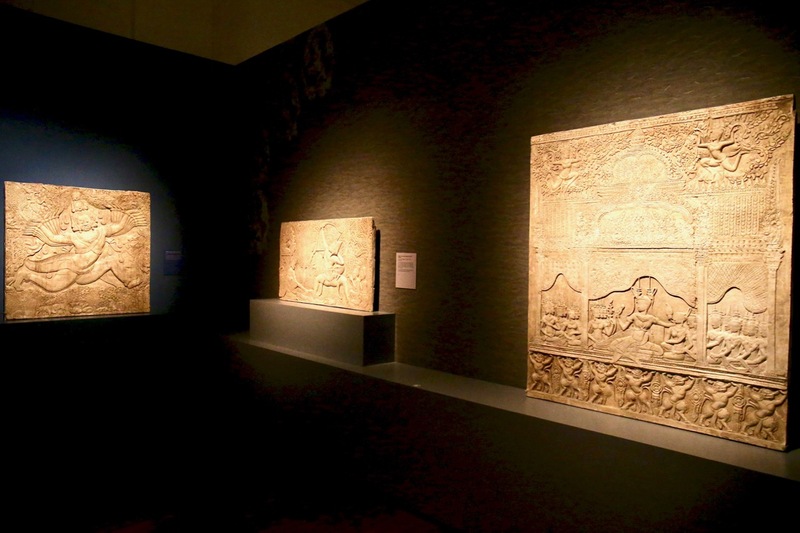 The artistic skills of the painters completely open my eyes and mind on the ancient Khmer Empire, with more questions than before. The sculptures on display, take a close look at them, don’t blink your eyes, observe their details and workmanship, some sculptures even look human life-like. All the questions inside my mind started to pile up while I was exploring Angkor at ACM, this special exhibition got me more interested and motivated to plan a visit in the near future to Siem Reap, Cambodia, for my heritage and history photography coverage and documentation on the ancient site of Angkor. 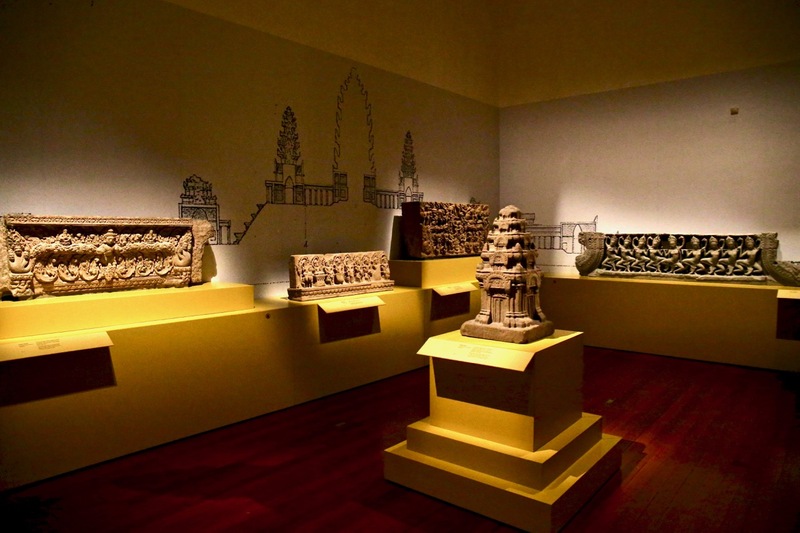 There are also upcoming activities and events held in conjunction with this exploring Angkor exhibition at ACM. Keep a lookout for the Angkor Encore, a wekend festival taking place on Friday 25th May (7pm to 9pm), Saturday 26th May (1pm to 9pm) and Sunday 27th May (1pm to 5pm). There are also guided tours and workshops, visit ACM website for more details!